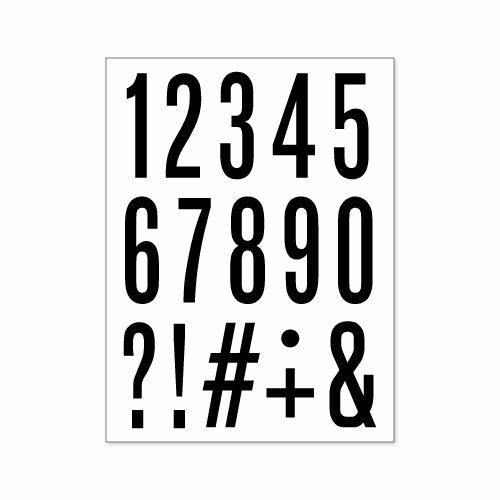 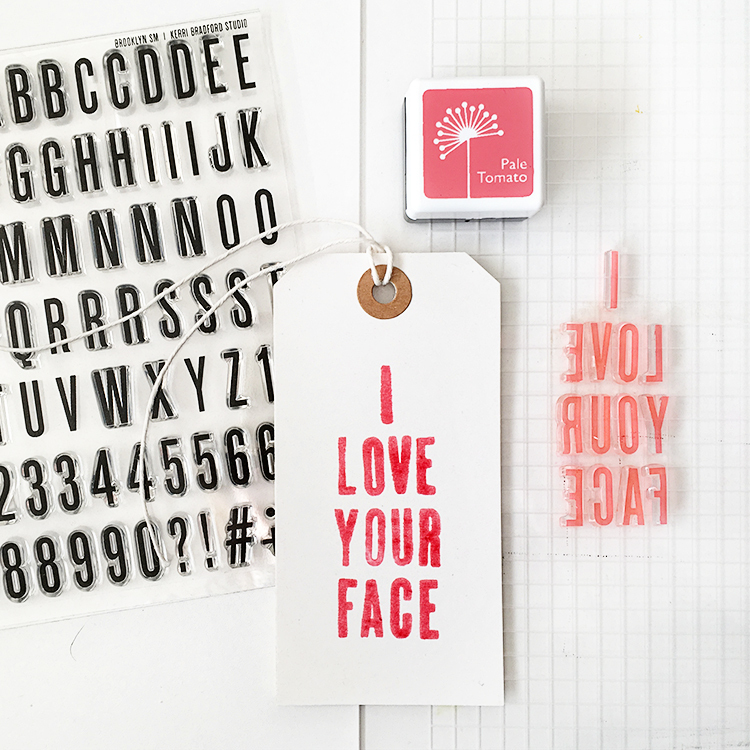 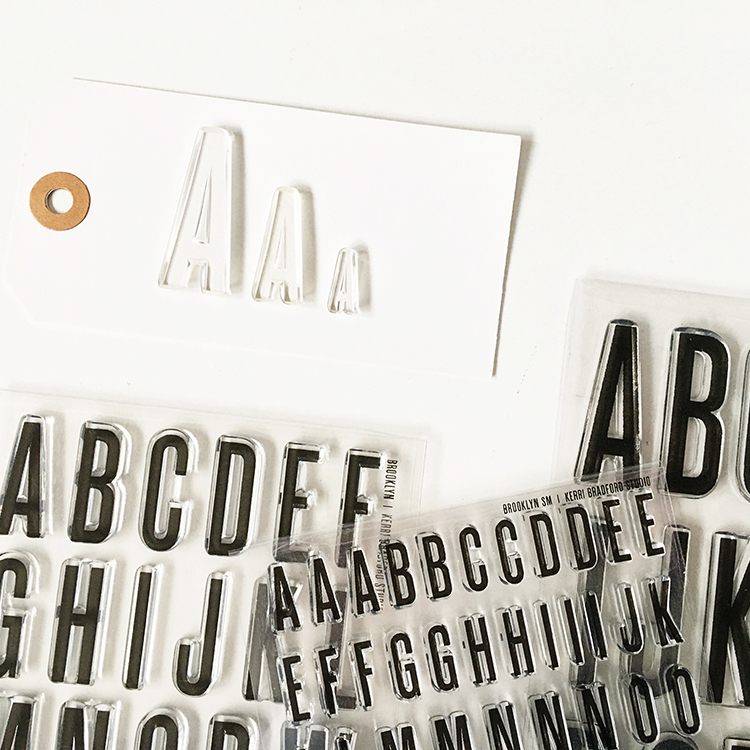 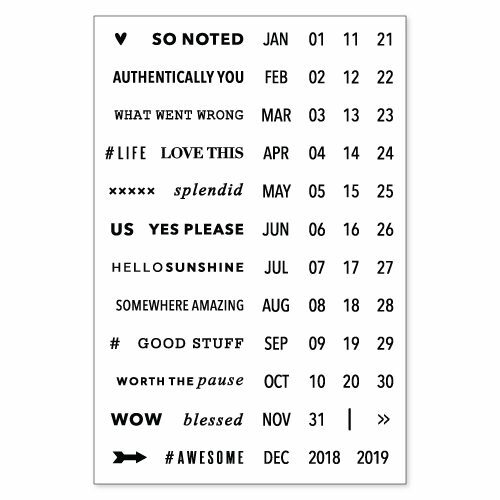 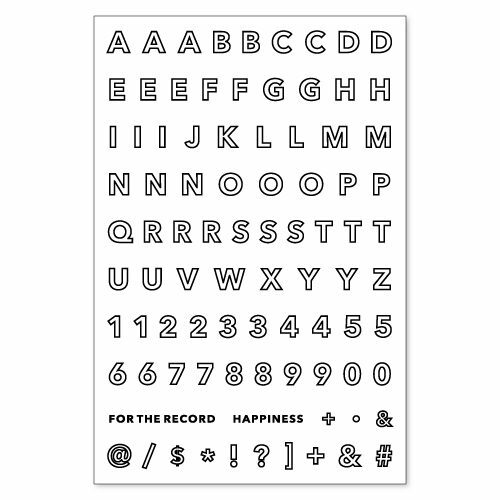 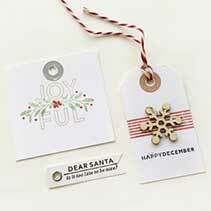 Set at just over .5″ high, this lovely little alphabet can add just the right touch to your papercrafting projects. 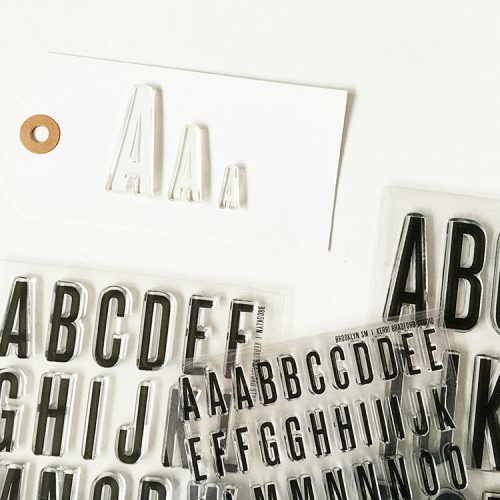 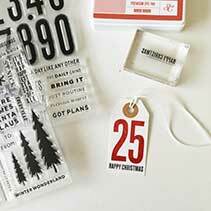 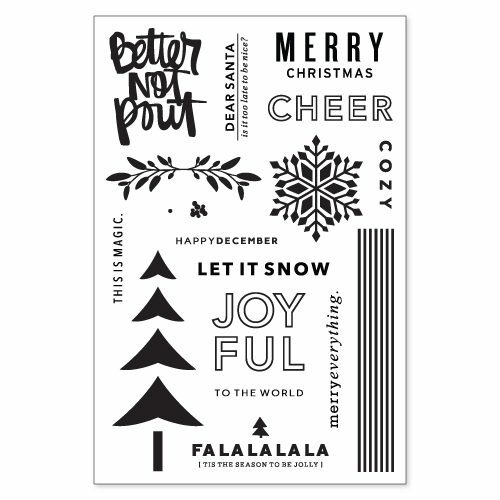 Multiple letters and numbers helps make stamping a breeze too. 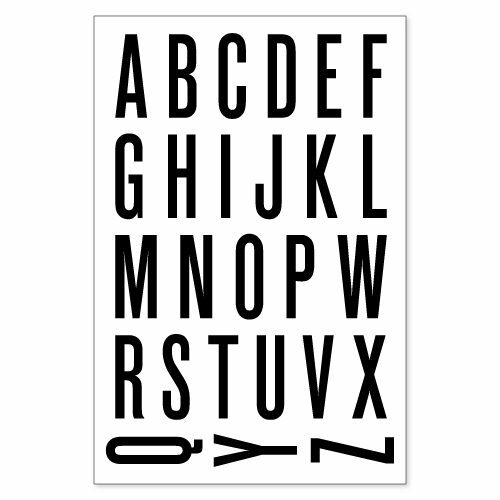 It is the same great alphabet as Brooklyn, Brooklyn XL and By The Numbers. 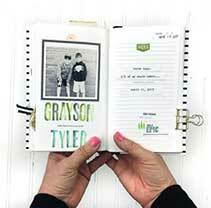 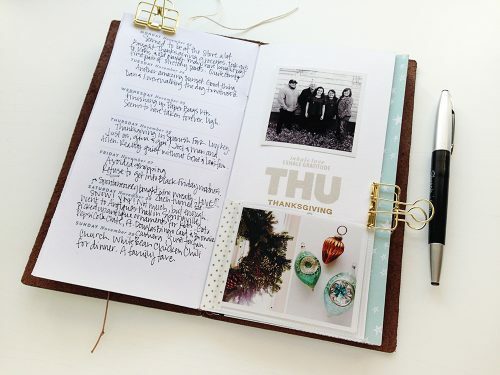 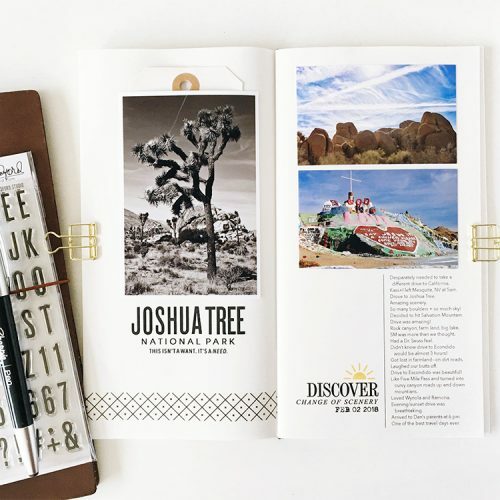 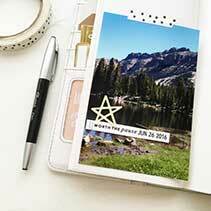 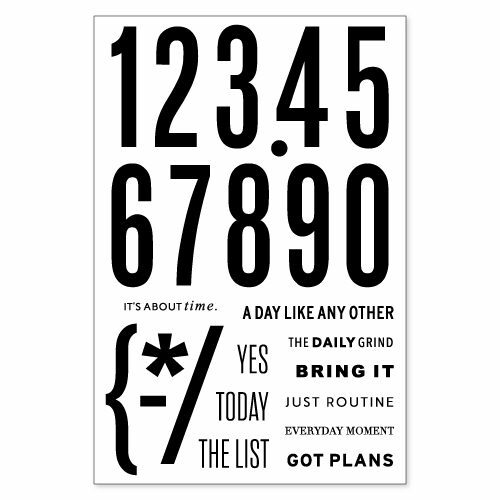 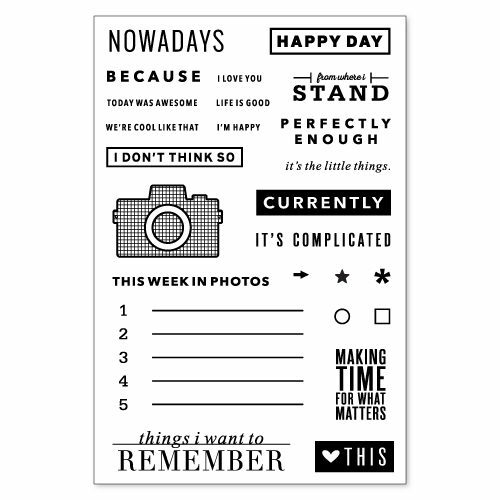 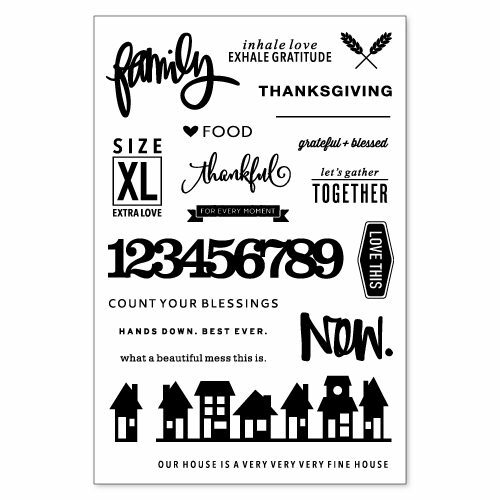 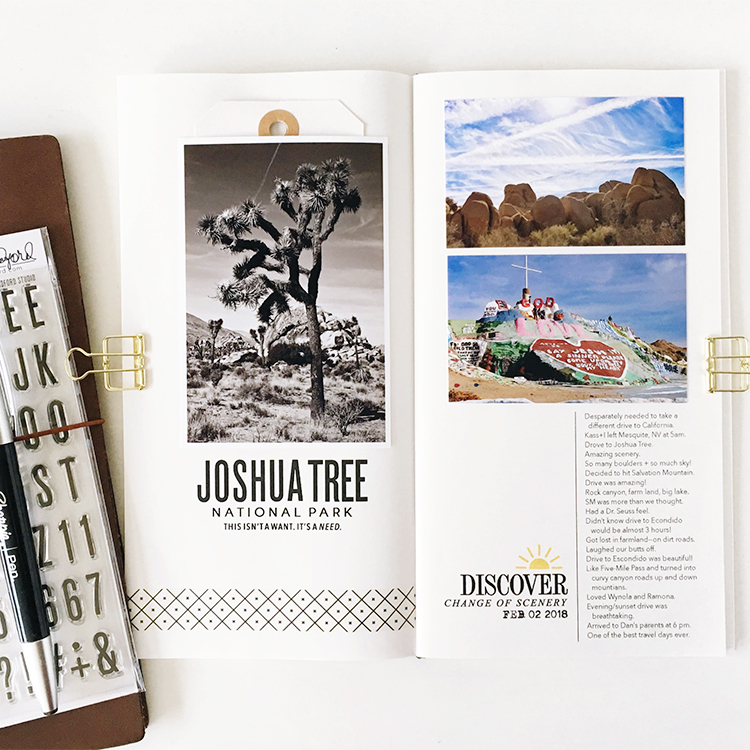 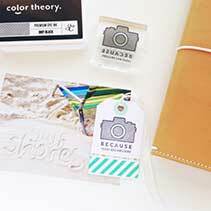 Includes alpha, numbers and character stamps on 4×6 sheet. Made of photopolymer material in the US.